The following steps cover all the steps necessary to install the BonCode Connector module into IIS on a Windows System and enable mod_cfml support from within the connector. The steps are intended to be thorough, so you may not need to take each step on your own system. 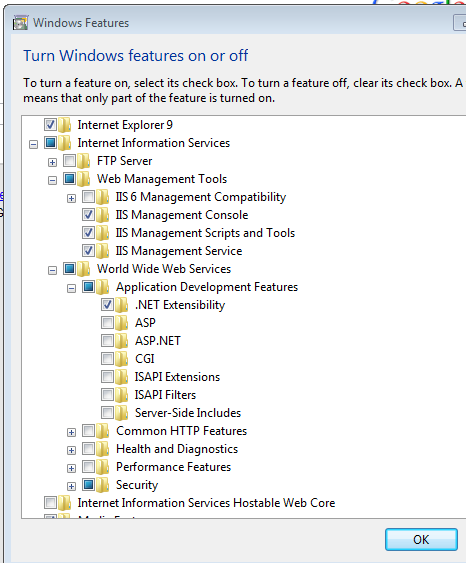 For example, you may already have IIS and some of the required modules installed on your system. 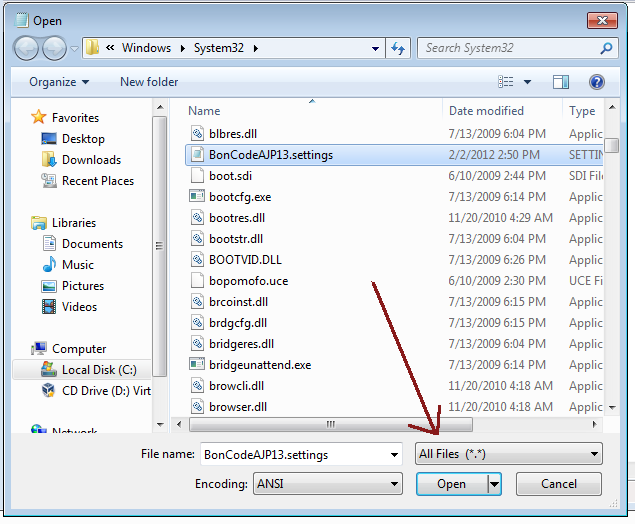 IMPORTANT: The following tutorial describes the installation of the BonCode Connector for 32-bit Windows 7 Professional. You may need to adjust these directions slightly to match your Windows system version. The BonCode Connector by Bilal Soylu is a complete connector package. It does not need to be installed alongside anything else like the mod_cfml.so Apache module does. 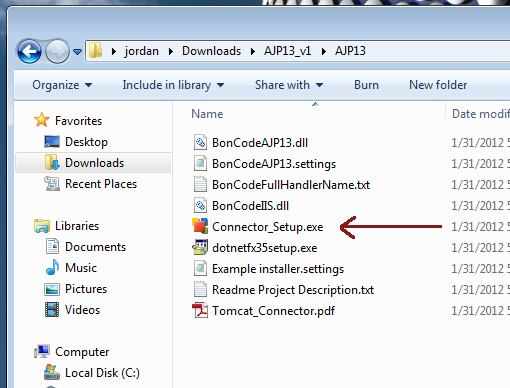 Further, if you already have a connector installed, such as the Tomcat isapi_redirect.dll connector, that connector will need to be removed before you install the BonCode Connector in order to avoid conflicts. IMPORTANT: Installing the BonCode Connector along with Tomcat's isapi_redirect.dll can cause conflicts and irregularities. 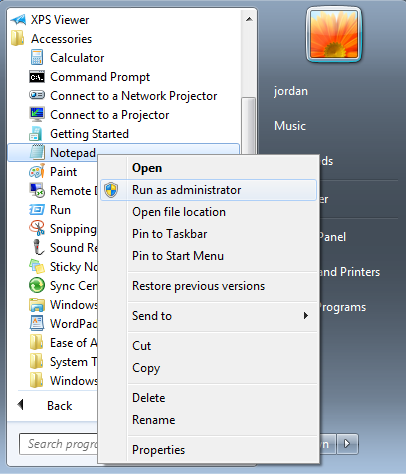 Start -> All Programs -> Accessories -> Right -click the "Command Prompt" icon and select "Run as Administrator"
Obviously, if you're running IIS6, you'll want to run iis6remove.bat. Last, you'll want to ensure to remove any "jakarta" directories from any previous CFML-enabled sites. The "jakarta" directory is no longer needed with the BonCode Connector. 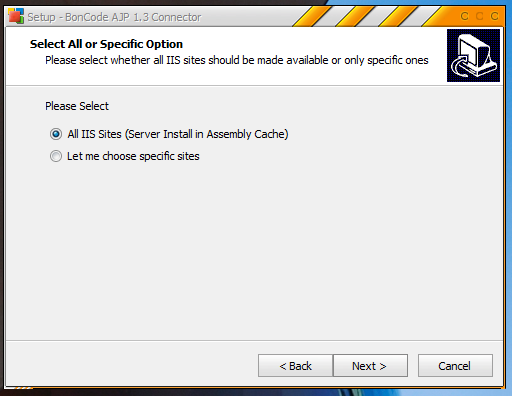 When you get to the screen that ask you if you want the BonCode Connector applied to All Sites or to Individual Sites, it is recommended that you select "All IIS Sites". Selecting this method should reduce the amount of work it takes to administer each site. IMPORTANT: Do not attempt to run the installer if you have pending system updates. 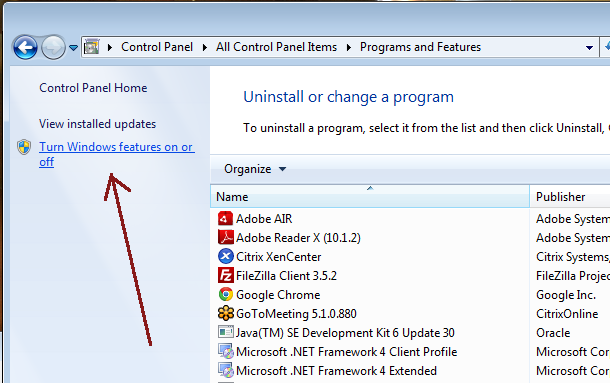 Many updates prevent the installation of additional software until the updates have been fully installed with a reboot. Finish installing the updates, then install the connector. It is also recommended that you pass all JSP or CFM or CFC requests off to Tomcat. This will ensure that anything Tomcat-related gets passed to Tomcat. IMPORTANT: Installation can take several minutes as the installer configures the various software packages and installs the software it needs to do it's job. Please be patient. You should now be able to create sites and hit the CFML files within them and get a response from Tomcat and the CFML engine, but your CFML files will not be resolving to the right spots yet! This is where the mod_cfml tomcat valve comes in. There are a LOT of files in the system32 folder, but they should be sorted alphabetically which should help you find the right file. The BonCode Connector should pick up the changed config almost immediately. You should be all set!